Hi! 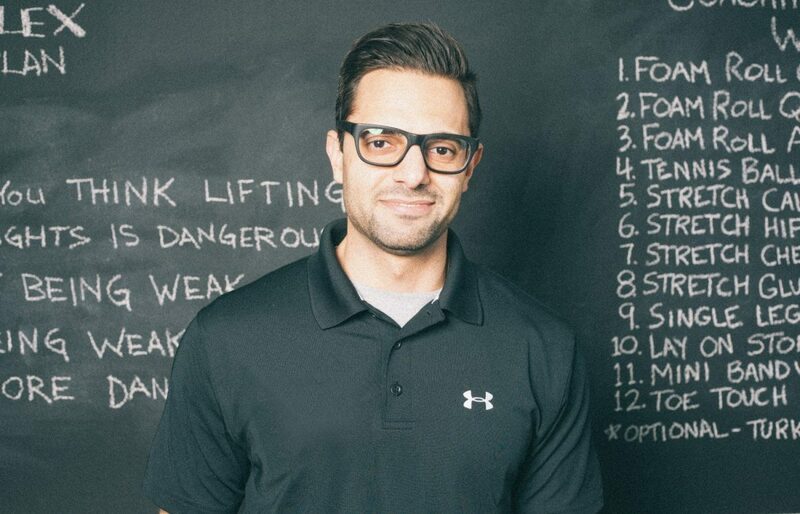 I'm Arun, Jason's team personal trainer in Pasadena. I see more and more people are jumping into high intensity workouts. Most of them are forgetting to do one very important thing everyone needs to do before working out - i.e. the warm-up. By transitioning from passive mode to intense exercise immediately you can easily injure yourself. If you’re going to exercise on a daily basis, you need to make sure you are preventing anything from obstructing your performance. Warming up will get your body ready for intense exercise as well as improve your focus as well. In order to get the best out of your workout, you need to be ready for it mentally. By fully concentrating and focusing on your exercises, you will create a better mind-muscle connection. Focus can increase your strength, heighten your sense of control, and provide you with the willpower to work through your limits. By warming-up, you’re basically turning on your full-concentration mode. There are several benefits that will affect your body’s performance overall as well. A warm-up will increase blood flow, which means that muscles will be provided with oxygen at a faster rate. When you’re muscles are actively taking in oxygen before an intense workout, it will allow them to produce and put out more energy than those who don’t warm-up. Warming-up will also increase your body temperature, which allows your muscles to become more flexible and elastic. Flexible and warm muscles will help to prevent possible injuries and soreness while working out. There’s the saying “no pain no gain” people often use, but this is wrong. For those that warm-up right and exercise on a regular basis, there should be little "pain" when exercising. Note, it is normal to experience fatigue towards the end of a workout and soreness after. Although warming-up is important, it is also important to cool-down as well. A cool-down is performed the same way as a warm-up, which can be stretching and light cardio exercise. As bad as it is to go from passive to active, it’s not great to go from active to passive without any sort of transition. A cool-down will also aid in the prevention of injury or soreness, as well as ease down your heart rate to normal levels. The faster your heart rate returns to normal after exertion, the greater your fitness level. By properly warming up your muscles will be ready for an intense, results-producing workout. Those in the Pasadena area that want a custom designed exercise and nutritional plan should contact us. Our trainer Arun will get you on the road to gain strength and burn fat. Come in and sign up and you'll be set up with the best personal trainer for your goals.